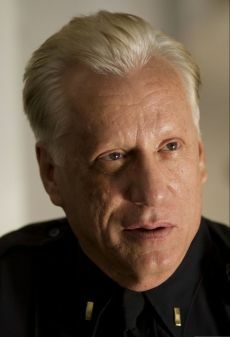 A dedicated actor with an argumentative reputation, James Woods has slowly overcome his "supporting role" stigma to become one of Hollywood's most prominent actors. Woods received acclaim for 1984's Once Upon a Time in America and 1986's Salvador. The latter film earned Woods his first Oscar nomination, despite his well-publicized feuds with director Oliver Stone. Woods again received an Oscar nomination in 1996, for his supporting turn in Ghosts of Mississippi.